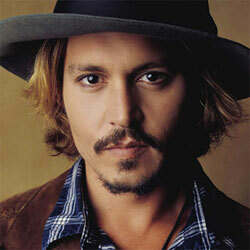 Johnny Depp (born 6 June 1963 in Owensboro, Kentucky), is an American actor, producer, and musician. 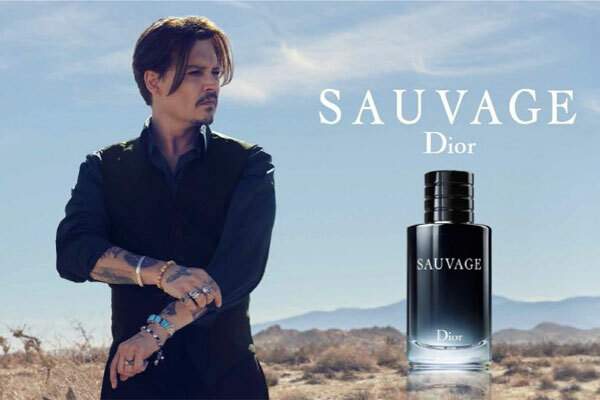 Regarded as one of the world's biggest film stars, Depp began acting in 1984, playing the boyfriend of heroine Nancy Thompson (Heather Langenkamp) in the movie A Nightmare on Elm Street. He became a teen idol when he starred in the television series 21 Jump Street. Some of his best know roles include films by his good friend Tim Burton, such as Edward Scissorhands, Ed Wood, Sleepy Hollow, Sweeney Todd: The Demon Barber of Fleet Street, and Alice in Wonderland. 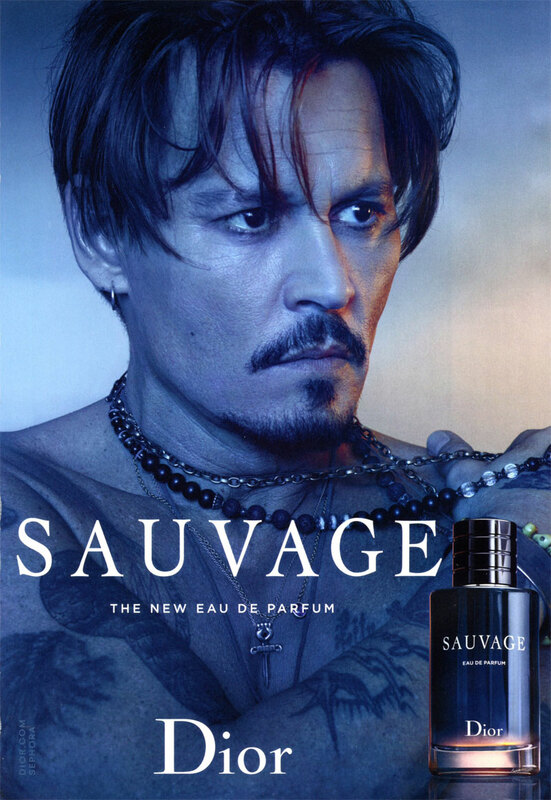 His portrayal of Captian Jack Sparrow in the Pirates of the Caribbean franchise made him a household name worldwide. 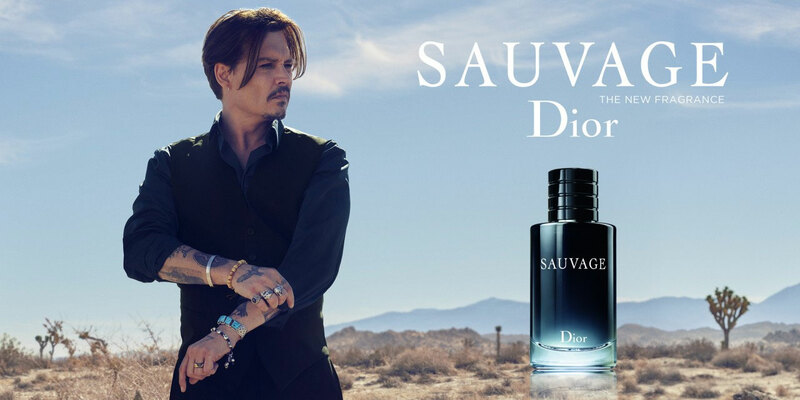 In 2015 he was signed as the face for the new Dior Sauvage fragrance campaign.